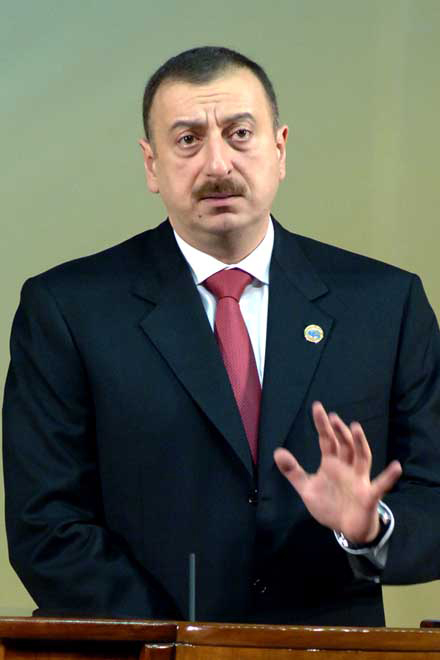 Azerbaijan, Baku, 21 August / Trend corr. J.Babayeva / Azerbaijan is very much concerned about tension in the region, President Ilham Aliyev stated to a meeting in large with Romanian President Trian Besescu. According to the President, the Romanian President's current visit to Baku is too important from the point of view to strengthen security and future cooperation in the region. President Besescu said that Azerbaijan is an important country in the region and plays a great role in the regional issues. President Besescu's visit to Azerbaijan was realized within the framework of tour of the Black Sea region countries.